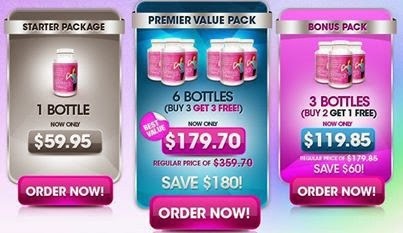 The following are the international prices for Skinny Fiber and Skinny Body Max listed in $USD. Please keep in mind that only Skinny Body Care Independent Distributors can buy the 10 and 20 bottle packages (link details below) for any product - Please feel free to contact me with interest or if there is an error. This chart was last updated April 2016. * Nigeria has their own shipping costs independent of the first Africa rates! * International default rates apply to all other countries now shown on the chart. * Calculate for taxes or customs based on YOUR country's requirements. * HiBurn8, Skinny Body Max and Skinny Fiber is NOT SHIPPED TO Cuba, Estonia, Iran, Iraq, Namibia, South Africa, Swaziland, Zaire and North Dakota. If you are interested in ordering Skinny Fiber or Skinny Body Max (with or without the 90 day challenge) or in becoming a Skinny Fiber Distributor, both options are available on this site. Deliveries in countries with distribution centers typically take 4 to 7 business days. Deliveries in countries near distribution centers typically take 2 to 4 weeks. Deliveries in countries a distance from distribution centers can take up to 4 to 6 weeks. Customers can but 1 bottle or take advantage of the buy 2 get1 free and buy 3 get 3 free bottles of Skinny Fiber. Distributors can get 50% + off of Skinny Fiber wholesale packages. Here is the Total Cost for Skinny Fiber and Skinny Body Max in the United States (product + shipping).